LONELINESS IS A REAL AND GROWING PROBLEM AFFECTING MILLIONS OF PEOPLE ALL AROUND THE WORLD! THIS IS ONE OF THE MAIN CAUSES FOR THE APPEARANCE OF OTHER DISORDERS ACCOUNTABLE FOR A LARGE BUDGET SLICE SPENT IN HEALTHCARE. "One in ten British elderly suffer from intense loneliness, which leads to an increased risk of depression, which also favors the development of bad eating habits and sedentary practices, which exclude them from the daily physical activity. The lack of social interaction increases the chances of the elderly suffer from degenerative diseases such as Alzheimer's.". "There are two times in life , childhood and old age, in which happiness is a box of chocolates". "Youth should accumulate knowledge. In old age make use of it". Travel Through Time With Ximi! 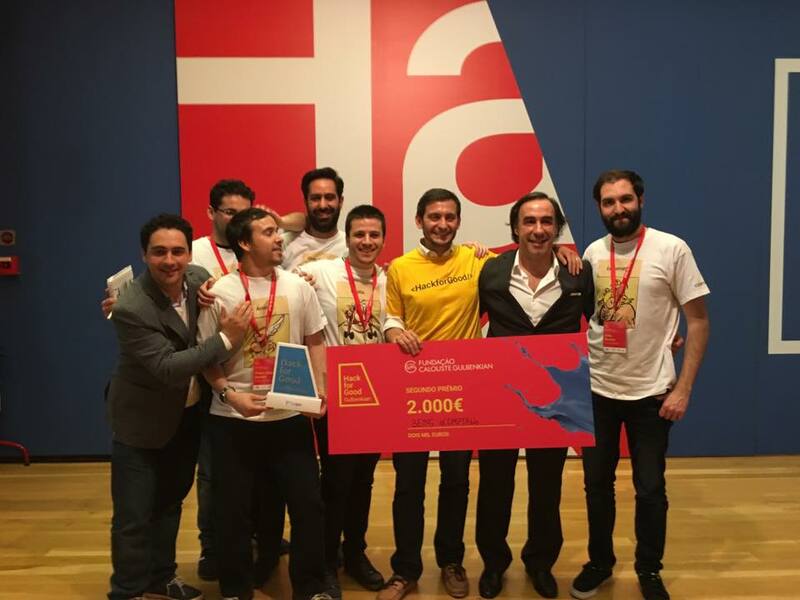 Our Co-Founder Luis Curvelo was a mentor in the Hack 4 Ageing Well, a technological marathon whose participants will create solutions for active aging. It has been an honor to be able to share and mentor so many good ideas and projects. 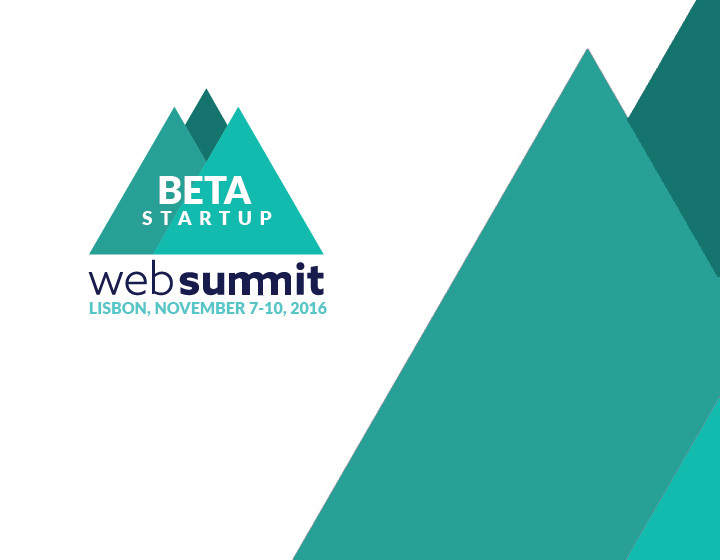 We were glad to be representing Portugal in this very important international competition (World Summit Award). At the congress we received the visit from Maria Manuel Marques, Portuguese Minister of the Presidency and Administrative Modernization, and Rogerio Carapuca, APDC's President. A jury led by Professor Roberto Carneiro has selected eight national projects for the World Summit Awards (WSA). These awards distinguish innovative digital solutions that impact society and this year covers candidates from around 178 countries, a statement said. 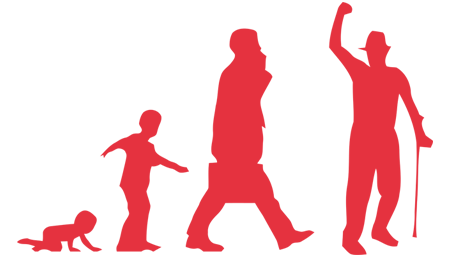 The Portuguese jury selected the national projects, in a process coordinated by APDC, with the participation of the Portuguese National Innovation Agency too. 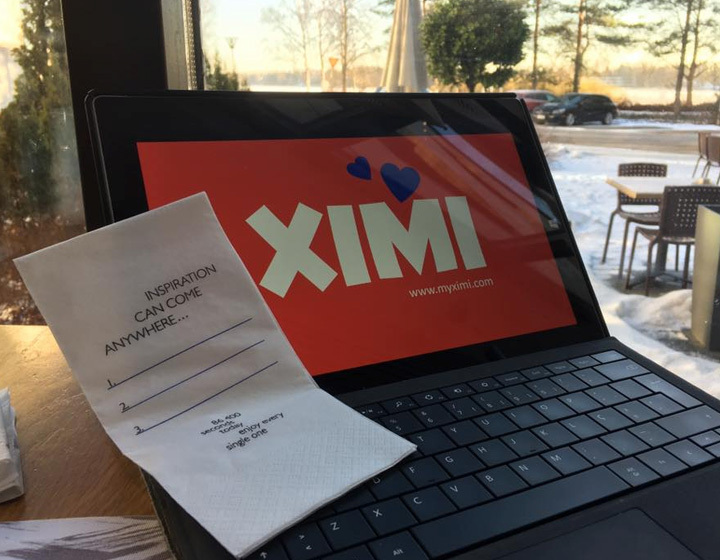 Proving that Portuguese technology can make all the difference in people's lifes, being an important tool in the fight against loneliness, isolation and sedentarism, XIMI is one of the 12 selected projects in Espoo, Finland to integrate one of the largest acceleration programs in the field of health in Europe (Vertical - The Health Accelerator). 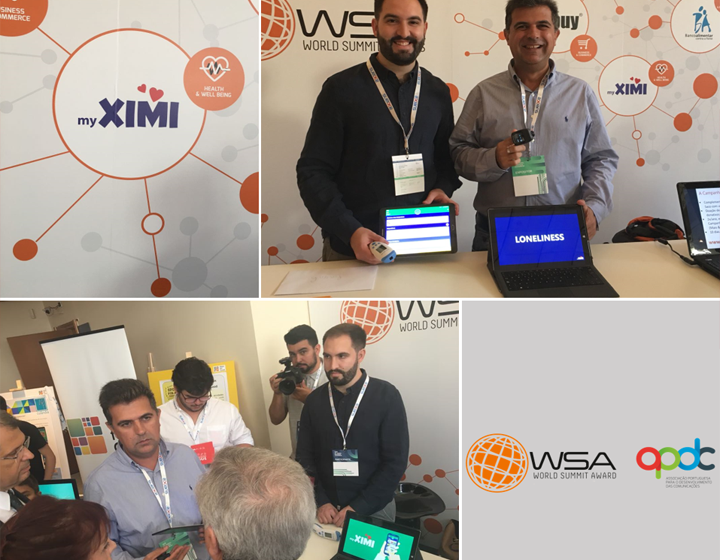 There were more than 280 applications coming from all over the world..
XIMI is one of the Portuguese apps selected to participate in Web Summit, the World’s largest Tech convection, which takes place in Lisbon, from 7th to 10th of November. 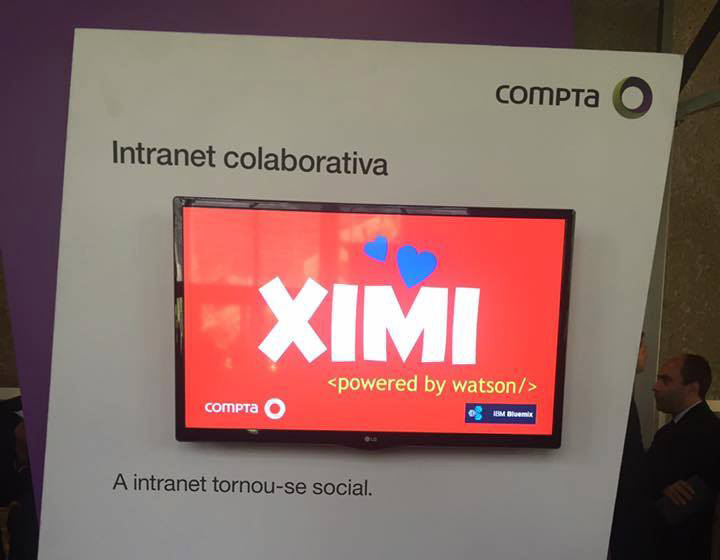 Ximi working with IBM Watson technology in the Cold Greenhouse in Business Connect 2016 event. At Fundação Calouste Gulbenkien, a new and innovative App developed by Compta, ximi, was born and is intended to change the lives of people living in isolation.